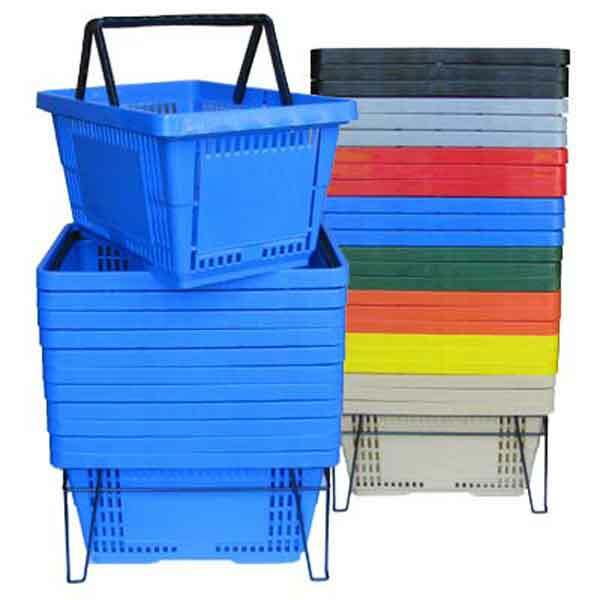 Basket Print - The HB17P does not offer any printing options. The basket side panels will be plain. 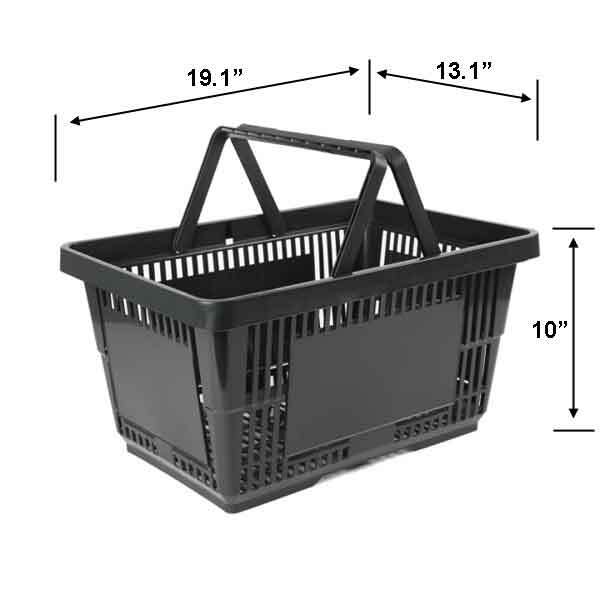 Order for standard baskets will normally ship in about 1-3 weeks. We do not offer direct ordering and payment of this item on our web site. Please use the "Quote" tab and the "Quote" button to view quantity specific pricing and to request a shipping quote. The items ship in over-sized boxes and delivery times vary from 1-4 weeks.